Dr. Dingfield is employed by Penn Medicine. 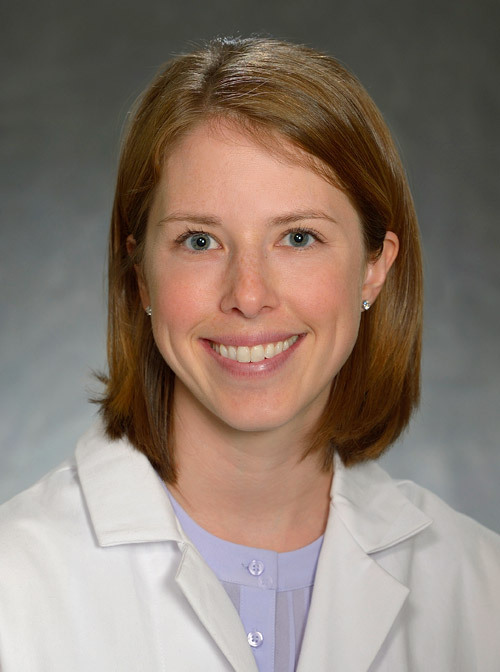 Laura Dingfield: Addressing a Workforce Crisis: Innovations in Training for HPM Specialists The Palliative Pulse Blog, Center to Advance Palliative Care : 2019. Dingfield L, Stankiewicz C, Miller R: How Do Internal Medicine Residents Perceive Direct Observation for Education in Goals-of-Care Communication? Poster Presentation, NEGEA Annual Conference. Philadelphia, PA. : 2019. Haines L, Dingfield L.: "Lessons from the Fall: Caring for Patients in the Trauma ICU." Poster Presentation, American Academy of Hospice and Palliative Medicine Annual Assembly. Orlando, FL. : 2019. Dingfield L, Stankiewicz C, Miller R.: How Do Internal Medicine Residents Perceive Direct Observation for Education in Goals-of-Care Communication? Poster Presentation, American Academy of Hospice and Palliative Medicine Annual Assembly. Orlando, FL. : 2019. Dingfield L, Kayser J: Topics in Practice Management: Integrating Advance Care Planning into Practice Chest 151 (6): 1387-1393,2017. Haley E, Meisel D, Gitelman Y, Dingfield L, Casarett D, and O'Connor N: Electronic goals of care alerts: An innovative strategy to promote primary palliative care Journal of Pain and Symptom Management 53 (5): 932-937,2017. Ganta N, Dingfield L, O'Connor N: SUPER: A new framework for goals of care communication. The SGIM Forum 40 (3): 2017. Dingfield L, Kirkpatrick J, O'Connor N: Hospice Referral Patterns for Patients with Left Ventricular Assist Devices (LVAD) Poster Presentation, American Academy of Hospice and Palliative Medicine Annual Assembly. Phoenix, AZ : 2017. Dingfield L: High-Flow Nasal Cannula for Patients with Advanced Lung Disease at the End-of-Life Poster Presentation, American Academy of Hospice and Palliative Medicine Annual Assembly. Chicago, IL. : 2016. Dingfield L, Bender L, Harris P, Newport K, Hoover-Regan M, Feudtner C, Clifford S, and Casarett D.: Comparison of Pediatric and Adult Hospice Patients Using Electronic Medical Record Data from 9 Hospices in the United States, 2008-2012 Journal of Palliative Medicine 18 (2): 120-126,2014.